Stitch Fix began trading under the ticker “SFIX” on Friday. The company priced its shares at $US15 apiece, and is now trading up 16.4% at $US17.46. 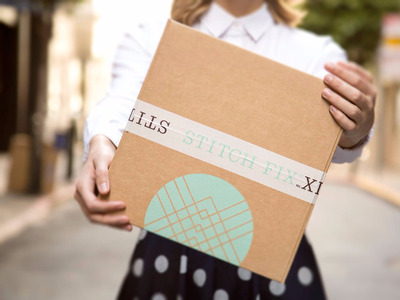 Stitch Fix is a personalised fashion service that sends a box of clothing picked for the customer by a personal stylist. Customers can order a box on demand, or on a fixed schedule. It has been profitable in each of the last two years and expects to bring in $US1 billion in revenue in 2017. The service boasts 2.2 million active clients. Read more about the company’s IPO here.